Reactive Programming is a programming model in which any change in the object that has other objects reference to, the objects reference therein recognize the change of the object. If we have a variable as the sum of two numbers a variable b and a variable c, any change of the variable b and the variable c then will be a change in the value of the variable a. With Reactive Programming, the value of a, after changing the value of b, will change. How about the change, let’s continue reading this tutorial. But first, I need to present you some concepts in Reactive Programming that you need to know. The first is the Publisher concept, which is subject to change of value. In the example above, b or c is the Publisher object. The second is the concept of Subscriber, which is the object that will receive the change from the Publisher object. 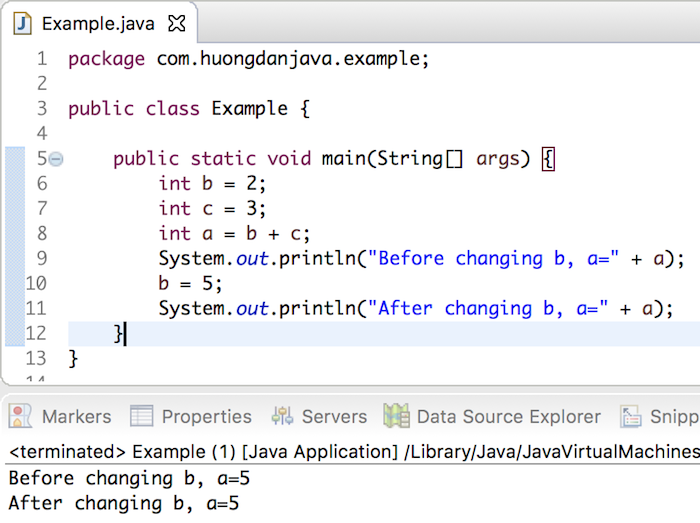 In the above example, a is a Subscriber object. And the last concept is that Subscribe, which is the connection between Publisher and Subscriber, to Publisher can announce the change to the Subscriber. To illustrate the Reactive Programming model, we will rewrite the example and use the RxJava library (Reactive Extensions for the JVM). 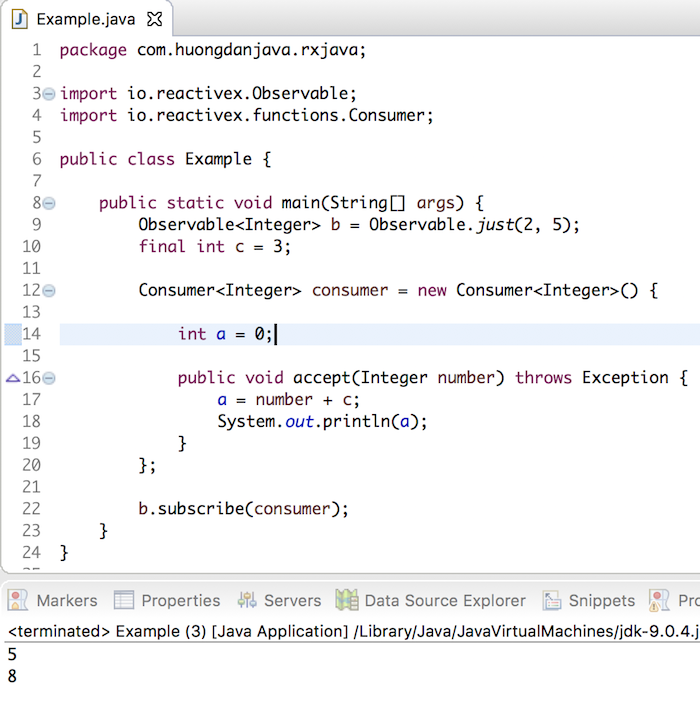 RxJava is a library for deploying the Reactive Programming programming model in Java with full functionality that enables programmers to easily deploy Reactive Programming. 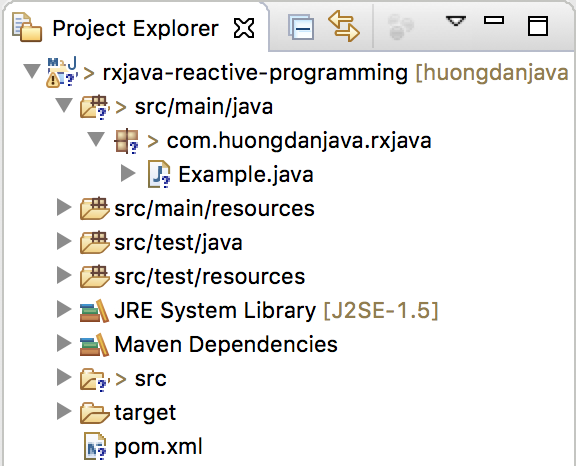 In the RxJava library, the Observable or Flowable object represents a Publisher, while the Consumer or Subscriber object represents a Subscriber. With this declaration, the Observable object will create two values of 2 and 5 and these values will be updated for the Subscriber. At runtime, for each value that the Publisher generates, the Subscriber receives that value and updates to the variable a.